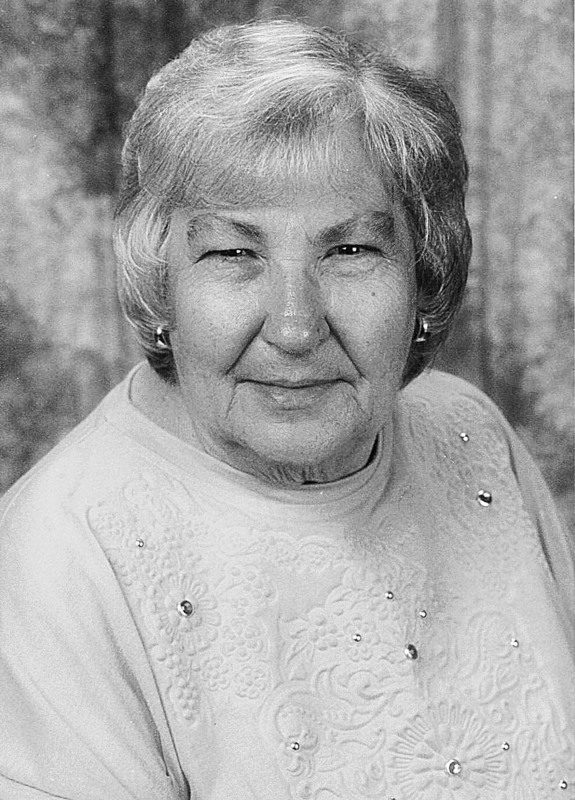 Dorothy Mae Wick, 88, passed away Friday July 13, 2012 in Kalispell. Dorothy was born Sept. 12, 1923, in Hillsboro, N.D., to Albert and Henrietta (Stern) Lorch. She grew up in North Dakota and graduated high school at the young age of 16. She worked as a waitress for many years and sewed and baked for people. She also was scorekeeper for her bowlers in Eureka and Kalispell. Dorothy married Russell Wick in North Dakota on April 27, 1944. Dorothy was so giving and loving, always thinking of someone else other than herself. She would give her last dollar away, always thinking others needed it more than her. Dorothy enjoyed gardening and loved to bake lefse and bread. She also loved bowling and sewing and her beautiful flowers. Her favorite pasttime was making treasure quilts for all of her family members down to great great grandchildren. As she lost her sight, she continued sewing quilts by feel. She was always proud of her children. As an act of love, she made all her family members quilts upon their graduation. Most of all, she was a wonderful mother. Dorothy was preceded in death by her parents, Albert and Henrietta Lorch; husband Russell; sister Florence Brace and son-in-law Steve Adams. Dorothy is survived by her children Cheryl Adams; Judy and Wes Norman; Terri and Bill Kohlbeck; Wayne Wick and Donna Hasson; and Valerie Johnson; sister Marie Fisher; brother Robert and Janice Lorch and sister Gladys Odegaard; 11 grandchildren: Paula Schaufber, Loren Adams, Paulette Segler, Jason Adams, Lance Norman, Travis and Karla Kohlbeck, Sheila Miller, Shelly Wick, Marcie Kuhl, and Amy Kelly; 17 great grandchildren; one great great grandchild and one on the way. Visitation for Dorothy is Wednesday, July 18, 2012, from 3 p.m. to 7 p.m. at Buffalo Hill Funeral Home. Celebration of life services will be held on Thursday, July 19, 2012, at 11 a.m. at Buffalo Hill Funeral Home with burial following at the C.E. Conrad Memorial Cemetery. Friends are encouraged to visit http://www.buffalohillfh.com to leave notes of condolences for the family. Buffalo Hill Funeral Home and Crematory is caring for the family.